This topic is to let you know about the regional geocaching organizations near you. These groups sponsor event caches and online forums where geocachers in the same area can get to know each other and share information. Geocaching organizations play a pivotal role in maintaining good relations with the land managers for the parks and forests where we play our game. Getting involved in your local group is a great way to make new friends and find answers to questions about the local caching scene. It is up to representatives of the organizations to maintain this thread as a list of links to the Geocaching Groups in Australia. Please feel free to write a brief post about your geocaching group, giving its name, the area where most of its members live, and a link to the group's website, forums or mailing list. 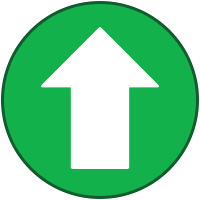 If your information changes later on, post a follow-up post. Please do not use this pinned topic to promote individual events or initiatives that your group is undertaking. You can start separate topics for those. The moderating team may split out off topic posts into their own threads. Finally, please note that this thread is not an endorsement by Groundspeak of any organization. It's just a convenient list of links. Geocaching NSW is an incorporated association representing geocachers in the state of New South Wales. The purpose of the association is to represent like-minded geocachers in the state of New South Wales. Our aim is to promote the pastime of geocaching and work with interested groups in ensuring it is seen in a positive light. The association is looking to develop educational materials, organise events, promote the geocaching and possibly run 'educational' workshops on things ranging from building the 'perfect cache' through to getting the most from GSAK (Geocaching Swiss Army Knife). 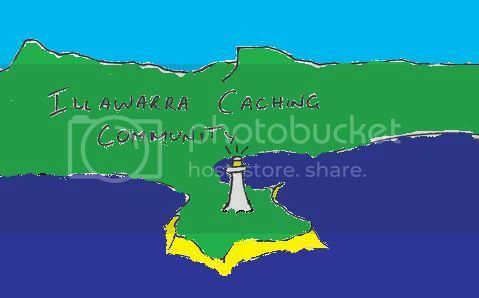 Although Victoria doesn't have a governing body yet, there are local caching groups you can join if you live in the area. The Macedon Ranges and Shepparton also have Yahoo groups. 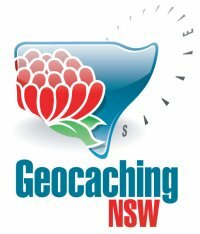 I am very new to Geocaching and was wondering if there are any groups in the Hunter valley area ? 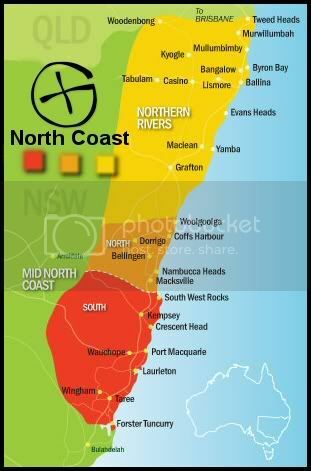 A bigger North Coast Group is being started...only in the early stages but North Coast Geocaching Group can be found here on facebook and an official site will be up soon (sourcing a good free host). Riverina Geocaching has had a group going for a while too. The Riverina area is in South West NSW, but you would know that if you are in the area. or just meet up with some of the locals. We're due for one in October, otherwise there is the Xmas event in late November or early December. A new group has started for members of the scouting movement who enjoy geocaching. We are called GeoScouts Australia. We are only just starting but we are planning on using the group to teach youth members about GPSrs and Geocaching. I have just set up a new FB page for Geocaching In East Gippsland Victoria come along and say Hi and send stories or pics of our area. Join us for some fun in and around Sydney! Where fellow geocaches can share stories, ask questions and brag about your latest find! Hey, I tried to join this group, but it says "closed group" and wont show me anything except the cover photo amd group name, is there any way to join? These are a couple of FaceBook Groups with friendly cachers in Victoria. There are a few Geocaching groups for anyone in these areas of Queensland for people who may live nearby or looking to meet fellow Cachers. Hope these help for those looking to join a group or just catch up and mingle with fellow cachers. Have moved to the Gold Coast and although there is a group and no doubt it would be amazing, have always wanted to start my own. So if your a Geocacher from the Northern Gold Coast areas and your new or seasoned, add yourself. If you are from outside this area, feel free to add yourself also. We have established a new group for the Riverina district which includes Wagga Wagga, Griffith, Albury and Gundagai and surrounds. Geocaching Townsville welcomes locals and visitors.